Travelling by coach allows you to see the country without having to do the driving. Regular services in airconditioned comfort will see you arrive safely in Alice Springs. Daily - For bookings phone 1300 473 946 or (08) 8952 7888 or www.greyhound.com.au. Qantas operates daily flights from major capital centres. The airport is approximately 15 kilometres from the CBD. You may wish to pre-book your transport to your accommodation. The Ghan. It’s an odd name for a train but in Australian history it is a living legend. The legend has soared to new heights with the extension of The Ghan journey to Darwin. When The Ghan first departed Adelaide for Alice Springs, it was always intended that it would one day travel through to Darwin. More than 70 years on, in 2004, that dream has become reality. Boarding The Ghan in Adelaide or Darwin, experience one of the most fascinating great train journeys of the world. 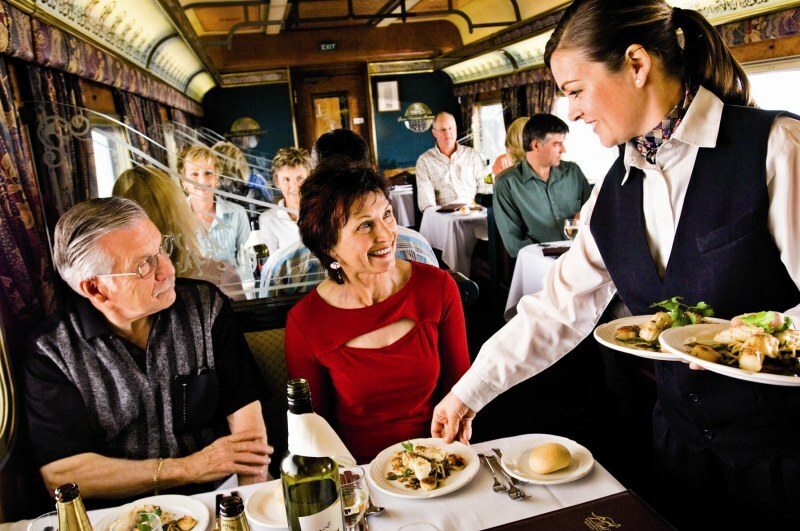 The Platinum Service is a new luxury level of train travel, like no other Australian train accommodation. 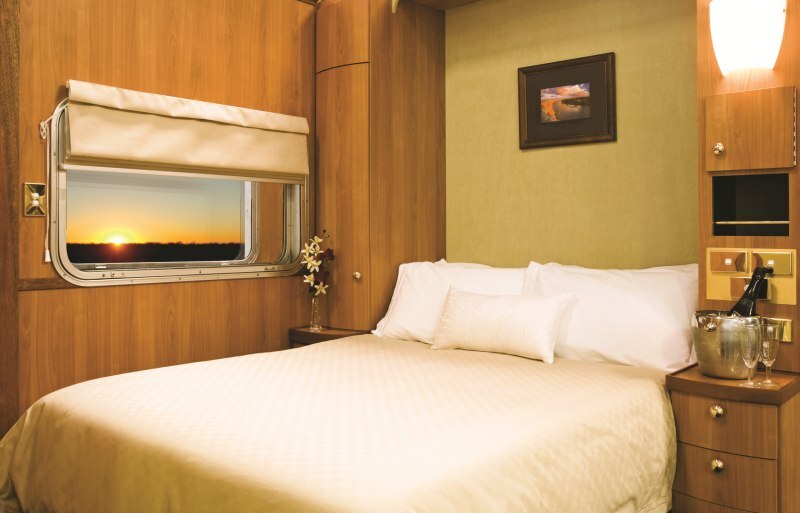 Platinum Cabins will be approximately twice the size of our standard Gold Twin Cabins with each room offering deluxe accommodation including double beds, spacious ensuite and extended room service. They will have all the modern comforts, in a classic style, with a distinctly Australian character. For bookings, or for fare and timetable information contact your travel agent, or visit www.trainways.com.au. You may wish to pre-book your transport to your accommodation. The highways can be travelled with ease in your family car or 4WD, towing either a caravan or camper trailer. 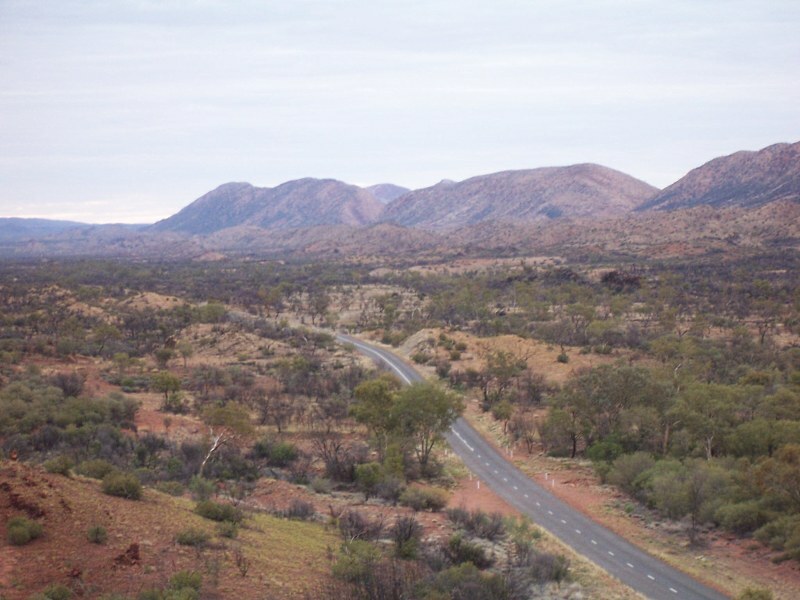 If traveling by 4WD consider visiting The Alice via the Outback Way or the Binns Track.